Isom Caleb Clinton (1830-1904), a former slave, helped establish Mt. Carmel African Methodist Episcopal Zion Church and its campground (c. 1870). 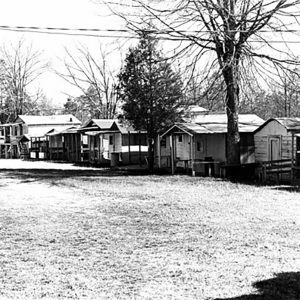 The Campground was the site of camp meetings held every September. The church is located on the southern side of the campground and the church graveyard is located on the northern side. It includes the grave of Frederick Albert Clinton (1834-1890), younger brother of Isom Clinton. Frederick Clinton was instrumental in the founding and growth of Mt. Carmel and was also involved in politics, serving in the South Carolina Senate from 1870 to 1877.